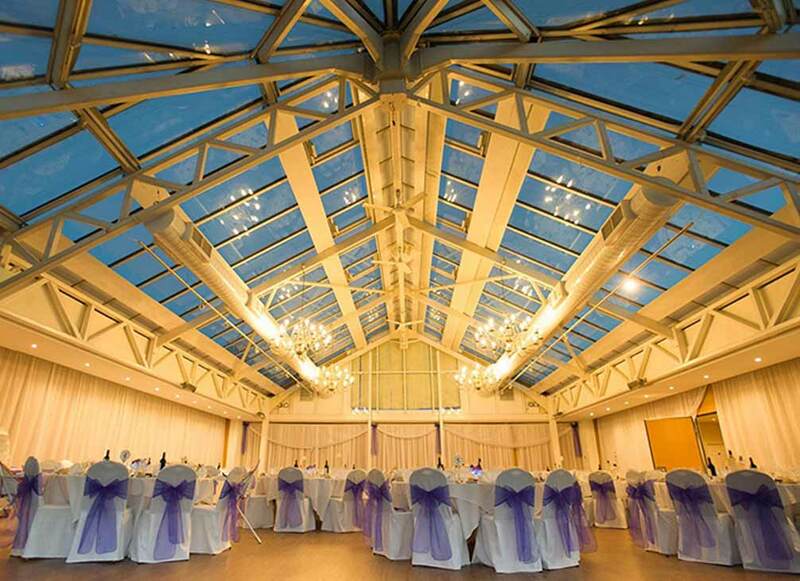 Hold your wedding at one of Surrey's most exclusive wedding venues. Addington Palace is a stunning Georgian Mansion that has two truly unique, exclusive wedding venues, the Palace itself and the Royal Pavilion. 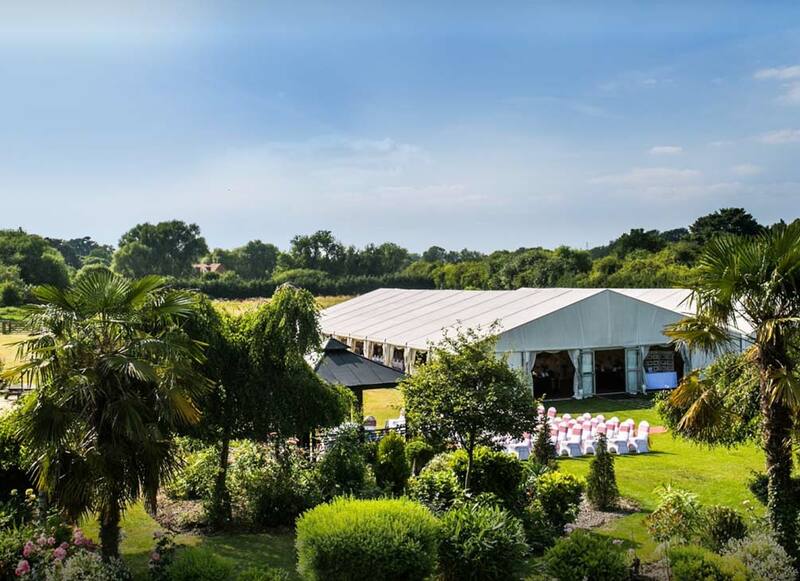 Surrounded by 163 acres of picturesque Surrey countryside both wedding venues offer a fantastic setting for your big day with ample parking and exclusive use of the grounds for photographs. 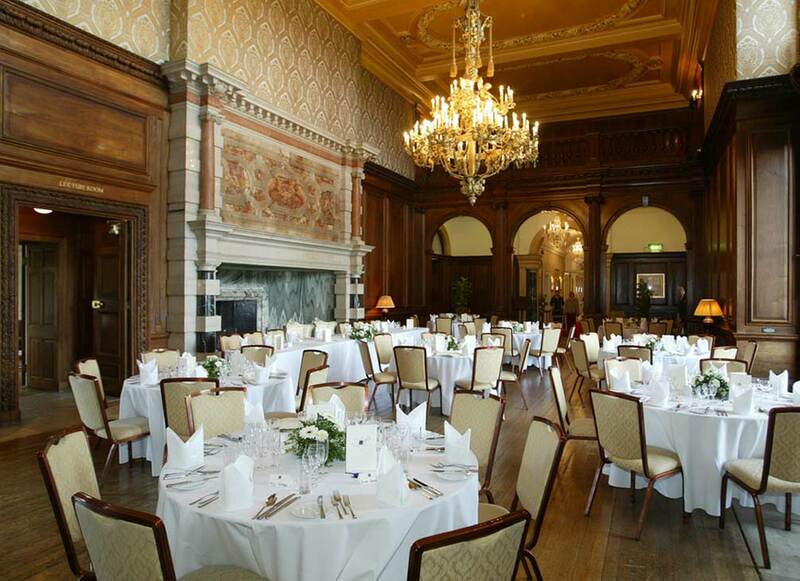 As part of the exclusive wedding venue hire you and your guests can also have access to a further twelve grand, impressive rooms within the palace. The iconic north London venue offers everything you need for an extraordinary wedding with the benefit of stunning panoramic views of London. 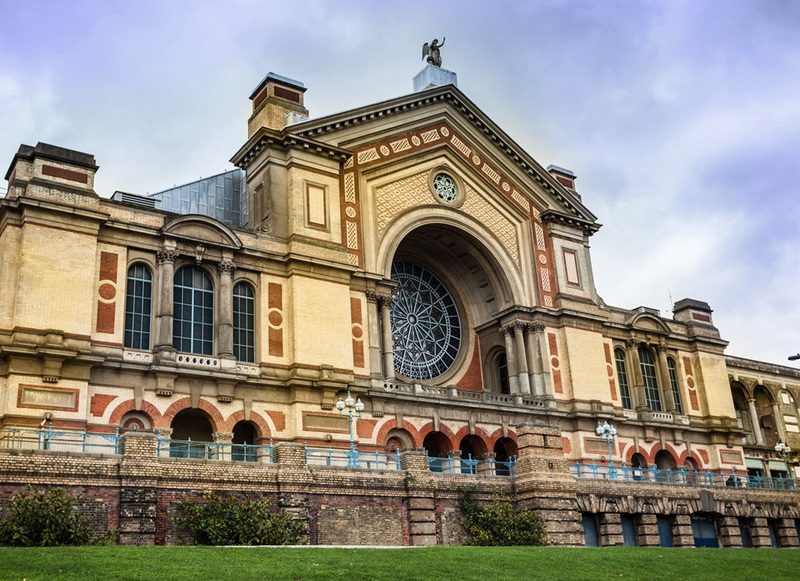 Alexandra palace offers a variety of event spaces and suites, with the flexibility of combining indoor and outdoor events using the 196 acres of delightful parkland. They also have 1500 complimentary parking spaces on-site. Located in beautiful parkland, around a historic and charming country house, Copthorne Hotel Effingham Gatwick, is set in 40 acres of picturesque land. 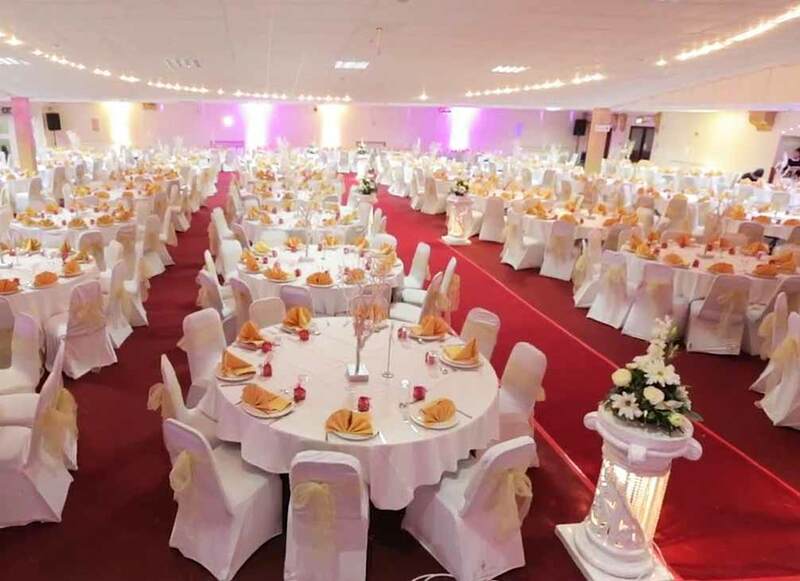 Located just a short distance from Gatwick airport, the hotel has a relaxed atmosphere, providing a warm welcome, and a stunning circular ballroom that can hold upto 500 guests. 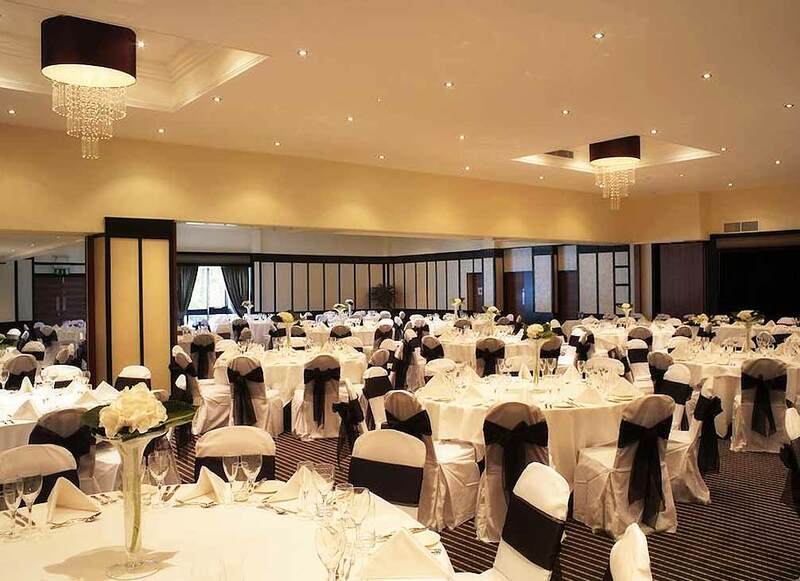 Copthorne Effingham Gatwick, provides the perfect venue for your wedding celebrations. Not only providing a grand ballroom, but beautiful locations for stunning wedding photographs and ample on-site parking. With elegant and stylish design, beautiful grounds and excellent service, the newly refurbished Crowne Plaza Felbridge in West Sussex is a great venue for your wedding celebrations. 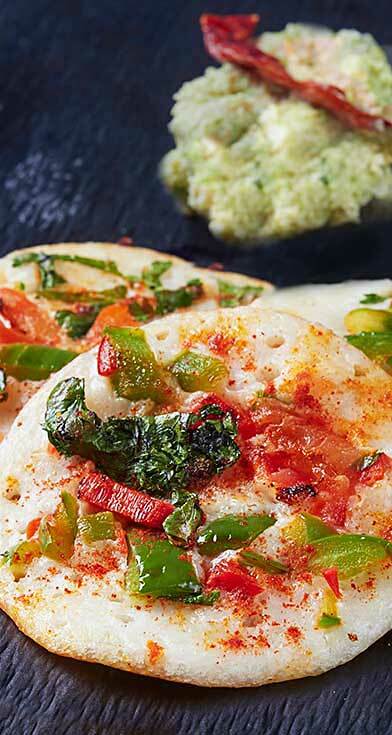 The Grand Ballroom can accommodate up to 300 seated guests and permit the use of approved “outside” Asian caterers. Throughout your wedding preparations, you will enjoy the dedicated services of the hotel’s wonderful wedding team. From your very first enquiry to the big day itself, they are on hand to make sure that everything runs smoothly and that your dream day becomes reality. 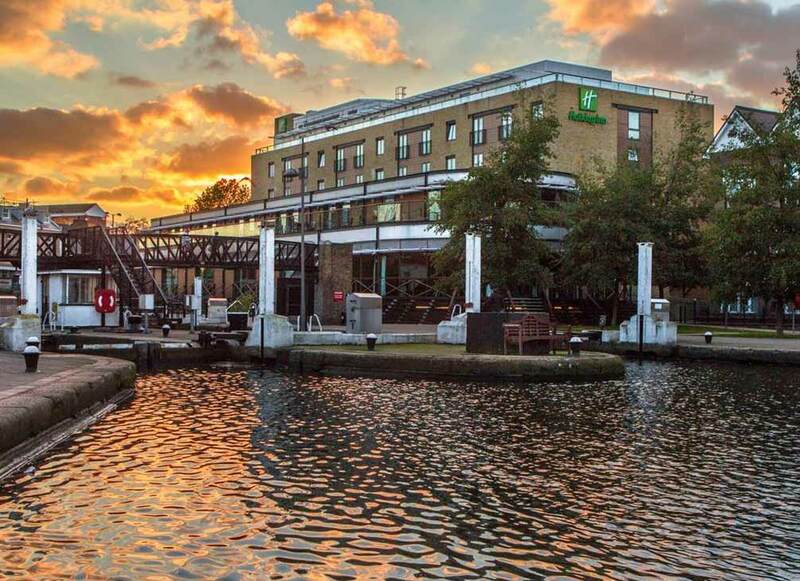 The Brentford location of our modern hotel offers stunning backdrops of the Grand Union canal for your special day making it one of the best wedding reception venues in London. The Waterfront Suite can welcome up to 500 guests. They have car parking for up to 200 vehicles and a jetty on the canal allowing you to arrive by boat if you wish! They can even provide fireworks displays overlooking the canal to complete your special day. 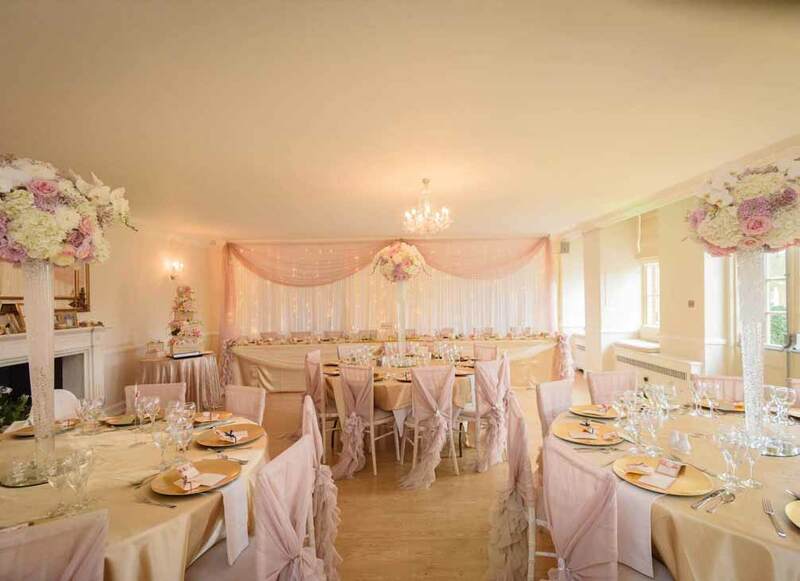 Whether your dream is to have a small, intimate wedding or large, lavish celebration with all the trimmings, Manor of Groves have a choice of styles and size of rooms to suit. 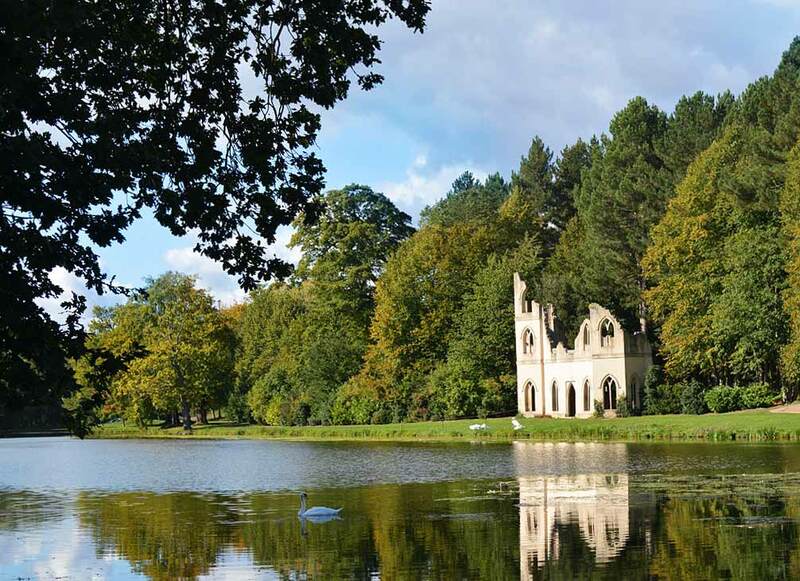 As you drive through the stunning parkland setting to arrive at the venue which perfectly blends the old with the new, you will be enchanted by what they can offer you for your special day. The hotel has two charming outdoor gazebos that are licensed for civil wedding ceremonies allowing you to exchange your vows al fresco in the stunning grounds. All of the banqueting suites are also fully licensed for civil ceremonies. 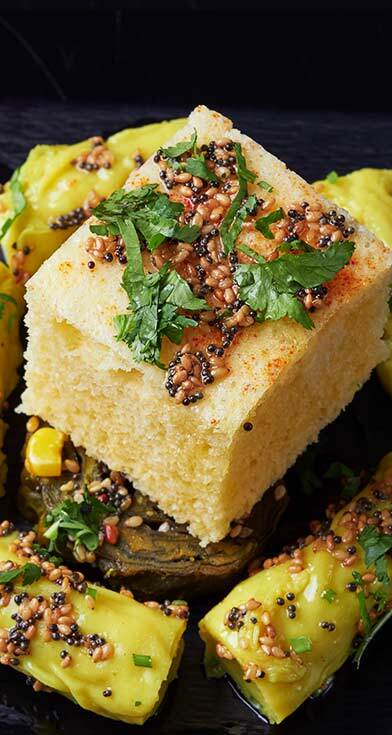 Cavendish banqueting is one of the largest Indian wedding venues North London. The venue boasts a fantastic main hall and a separate blue bar, which is suitable for smaller functions and receptions. The Grand Hall at Cavendish Banqueting boasts an impressive area of over 8,000 square feet and can comfortably accommodate in excess of 400 of your guests making it one of the largest wedding venues in North London. The versatile, air conditioned Grand Hall is fully equipped with state of the art facilities and audio-visual equipment. It’s difficult not to be impressed by the grand art-deco interiors of The Grand Connaught Rooms in central London. As you and your guests sweep across the marble floor of reception, you know you have arrived at a leading London wedding venue. 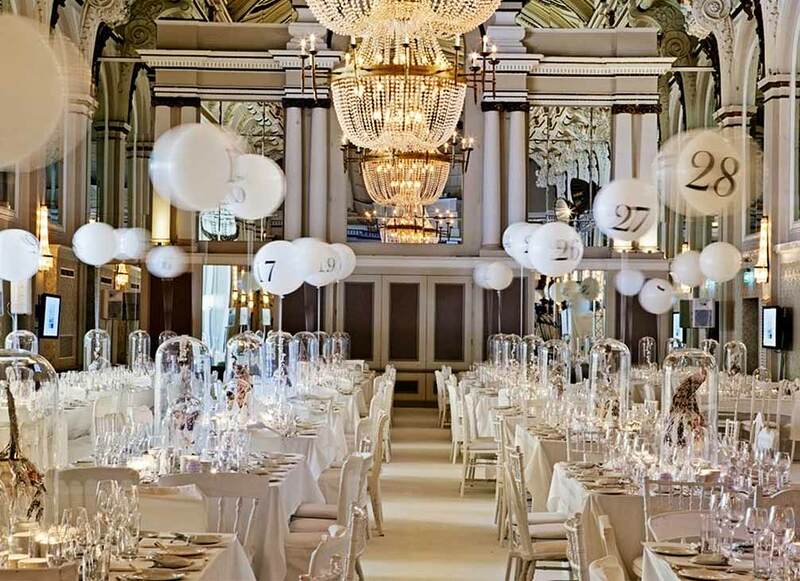 Crystal chandeliers, 42-foot high ornate ceiling, detailed wood-panelling, the venues’ Grand Hall is a stunning wedding suite with its art-deco opulence and elegant style for up to 750 guests. 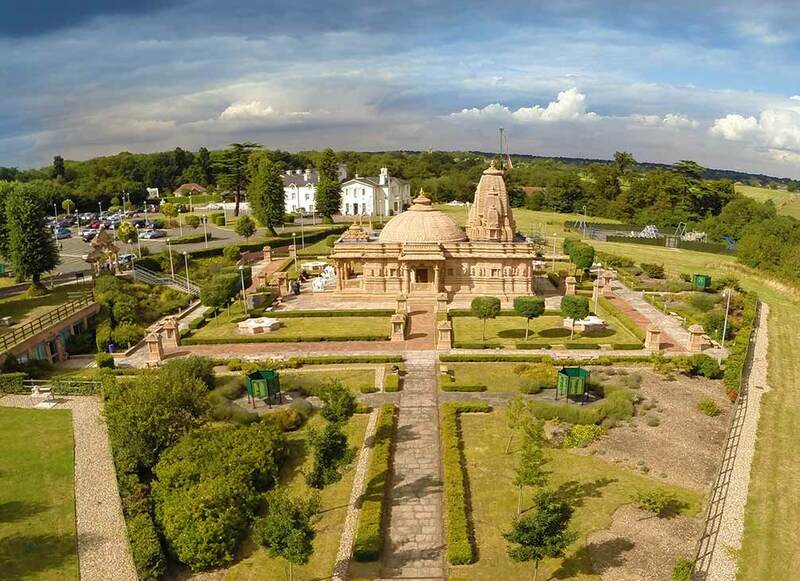 The newly refurbished Oshwal Centre in Potters Bar, Hertfordshire is an extremely popular wedding venue, not least because of the beautiful temple and grounds surrounding the Oshwal Centre. The venue includes two halls with ample capacity and state of the art sound systems and plentiful car parking on-site for you and your guests. Parklands, Quendon Hall in Hertfordshire offers the perfect surroundings for an unforgettable wedding. A truly unique venue for your special event, the house combines historic grandeur with the best in modern style and exceptional facilities. With a maximum capacity of 650 seated Theatre Style, and a maximum 500 for a Banquet style in the Pavilion, Parklands, Quendon Hall offers elegant and impressive surroundings. The Hotel Russell, an ideal wedding venue situated in one of London's most prestigious locations, in the heart of the Bloomsbury district opposite the peaceful and luscious gardens of Russell Square, This magnificent building with its wealth of history, charm and imposing façade provides the most magical backdrop for your Wedding celebration. 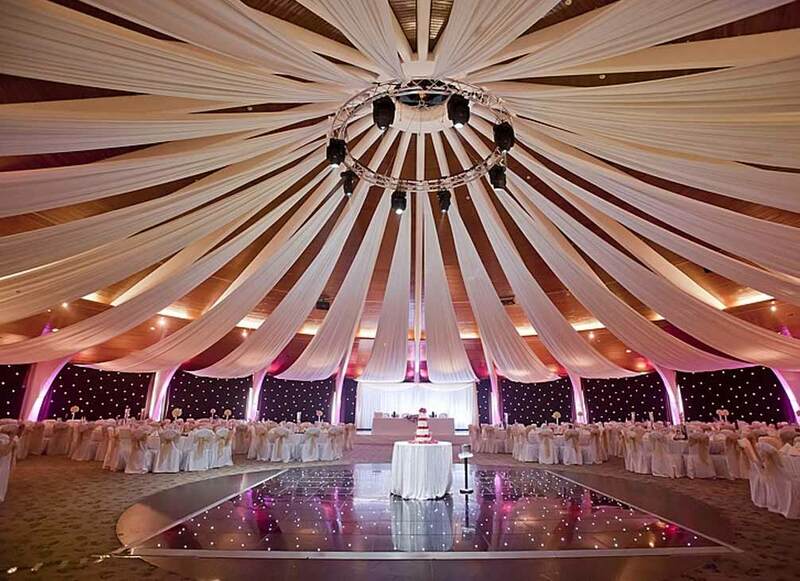 The main banqueting suite is as impressive as the exterior and can hold up to 450 guests. 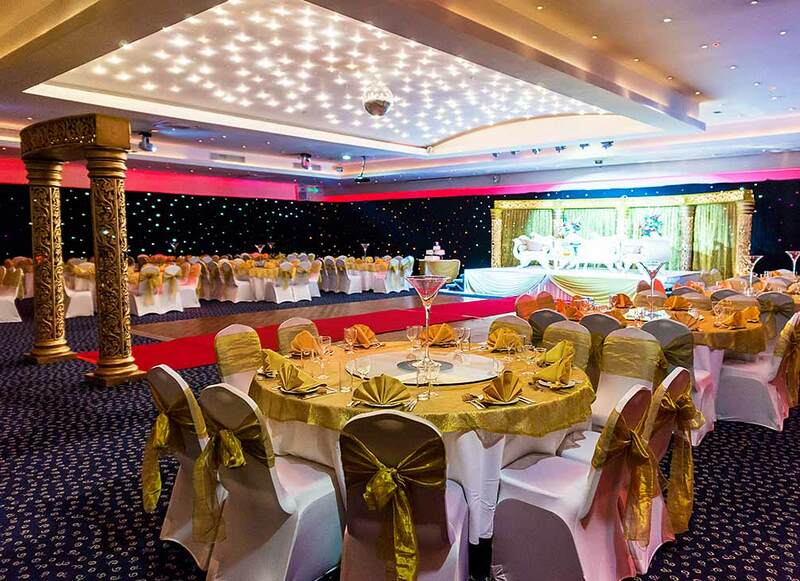 With impressive state of the art facilities and over 25 years of experience in executing stunning events, The VIP Lounge in Edgware is among London's most sought after banqueting venues. Their air-conditioned suites can be configured to suit any layout and event theme from an intimate wedding ceremony to a grand wedding reception! Versatile lighting will create an ambience that can be altered over the course of the evening from full lighting to a dreamy star-lit sky! The Watermill Hotel marquee, set in the grounds of the hotel, is a stunning venue for a summer wedding. Surrounded by beautiful English countryside, the marquee can cater to up to 450 wedding guests, for a ceremony, reception, dinner and dancing. The hotel also offers room at a discounted rate for the bridal party and their guests. 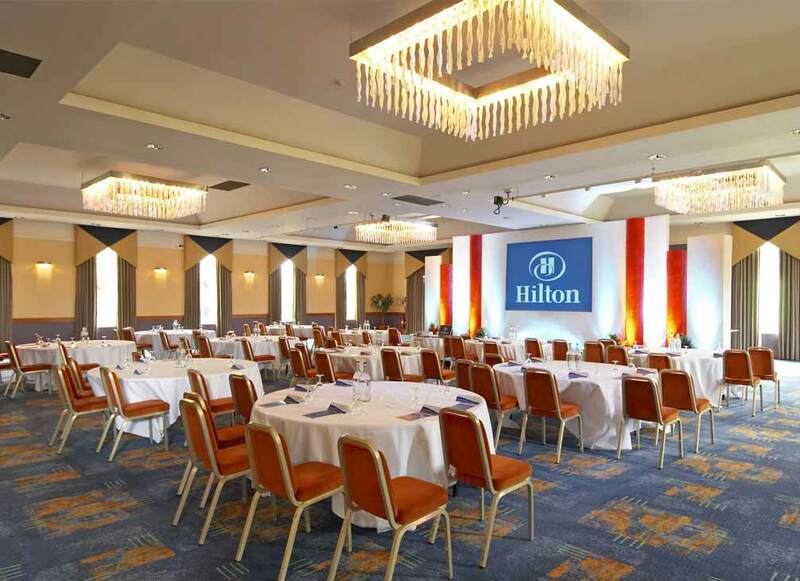 Conveniently located near major road hubs, Hilton Watford is home to one of the largest ballrooms in Hertfordshire. 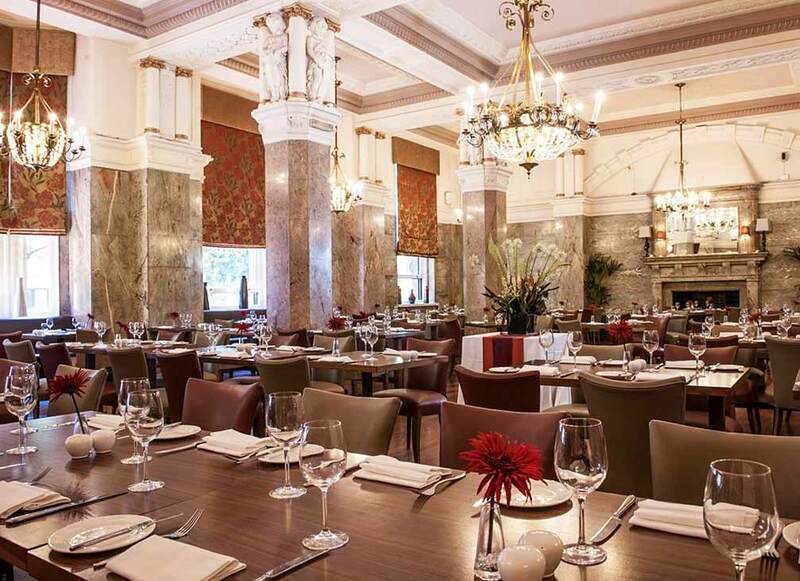 They offer flexible facilities for weddings and their largest banqueting suite can hold 375 people. They have 300 free car parking spaces on-site and each wedding has a dedicated event manager to ensure it is a success.